Hello hai, it’s GIVEAWAY TIME~~!! To get extra entries, you can tweet about this giveaway (don’t forget to mention us! 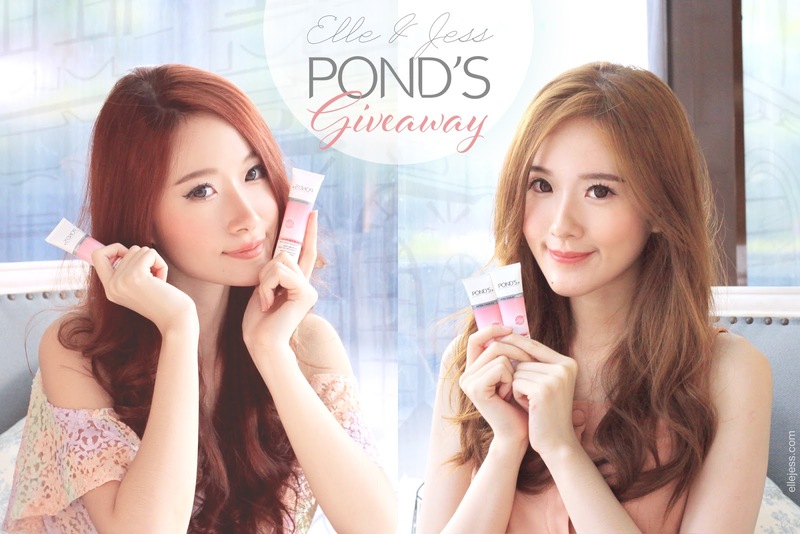 We’re also @elleyamada and @jessyamada on Twitter ^^), blog about this giveaway, or RT this tweet. 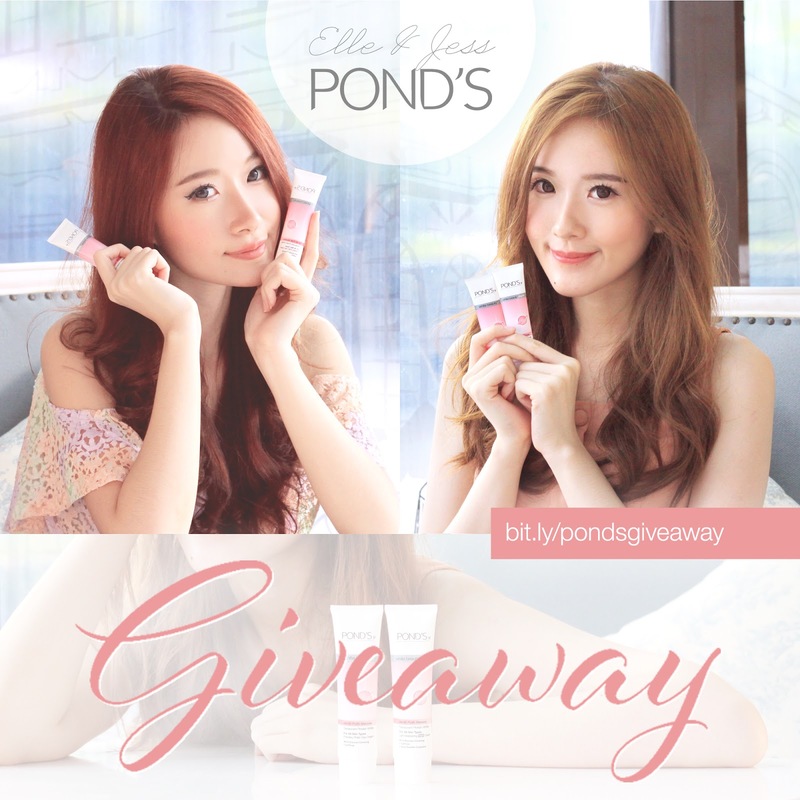 The giveaway will close on 10 January 2014 at 21.00 WIB (GMT+7 Jakarta time zone). There will be ten (10) Goodie Bags worth IDR 300,000.- each for ten (10) lucky winners. Winners will be randomly selected and we will announce their names on 11 January 2014. Winner announcement will be made on Elle’s Instagram, Jess’ Instagram, Elle’s Twitter, Jess’ Twitter and our Facebook. This giveaway is open to Indonesian residents only. The prize will be delivered to each winners’ address of choice (PONDS will take care of the shipping fee). Did you know that you can create short urls with OUO and get dollars for every visitor to your shortened links.